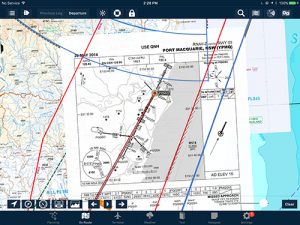 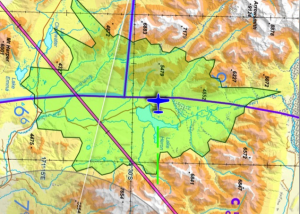 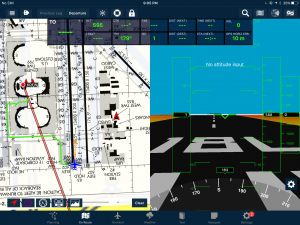 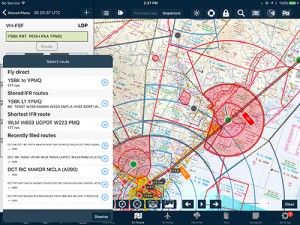 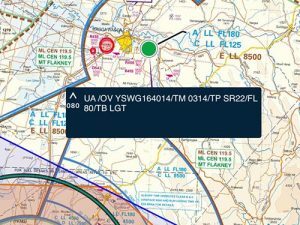 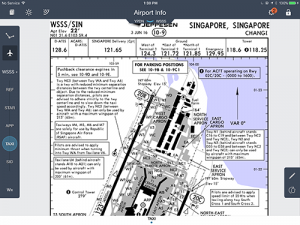 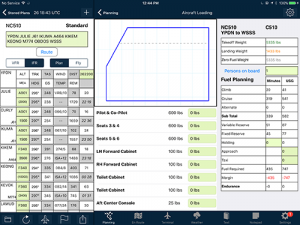 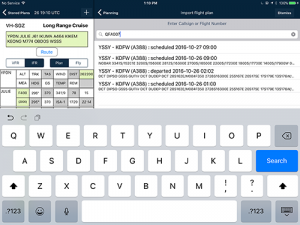 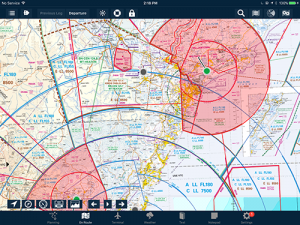 AvPlan EFB is the perfect EFB solution for SAR/EMS operators. 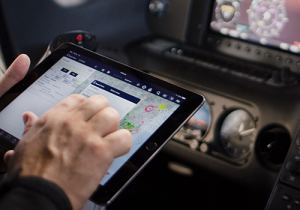 AvPlan EFB has a proven track record servicing iconic EMS operators in some of the most difficult operational environments. 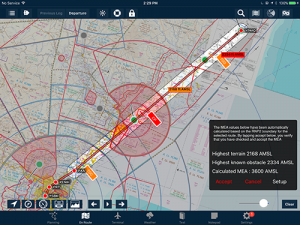 Trusted by thousands of pilots, AvPlan EFB is the ideal EFB platform for your SAR/EMS operation. 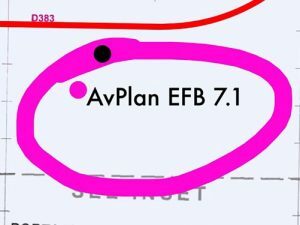 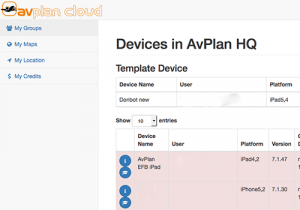 AvPlan EFB is designed to simplify flight operations and enhance back office processes and reduce operational risk. 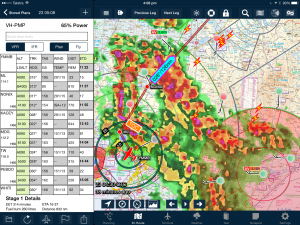 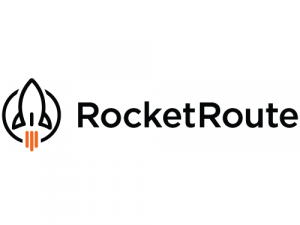 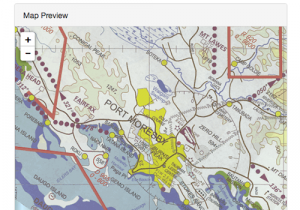 Crowd-sourced in-flight weather reports, overlaid on all maps as easy to interpret icons. 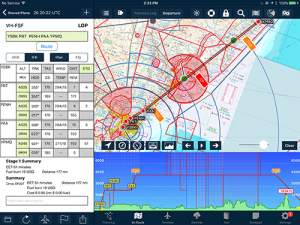 Share your current in-flight conditions with others with a touch of a button. 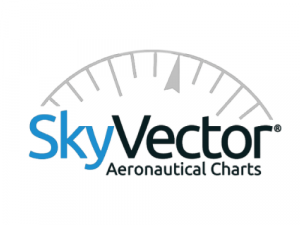 Additionally, in the USA, these are forward to NOAA and appear in all standard briefing products.